WHAT HAPPENS AFTER THAT LAST PAYCHECK? Retirement planning is a critical component of wealth management, which means a good retirement plan should be well-coordinated with your overall plans for investments, insurance, business, estate and taxation – all implemented with appropriate management of risk. Because retirement years can last decades, we don’t want you to outlive your assets, lose ground to inflation or withdraw more money than you can afford. Our wealth management planning is designed to strike a balance between meeting your financial goals and needs and protecting you for a future of indeterminate length. Your security is our priority. Maybe someday down the road you’ll receive a card from us. “Happy 100th birthday,” it will begin. “We’ve saved enough to last a century. Congratulations.” Uncork the champagne. Yes, we are bold enough to refer to the strategies for drawing on your assets as “an art.” After working for years to save and invest and grow your assets, the time will come to start drawing on your accounts. Determining which assets to liquidate – and when to do so – requires careful analysis of projected returns, income streams and taxable consequences. In short, it requires a process and a wealth manager. Many people believe that once they hit age 62, they should immediately begin receiving social security benefits. Others have been advised to wait as long as possible before drawing distributions. In fact, there is no one right answer. There is, however, a right answer for you. As wealth managers, we not only can help you determine when to access this integral part of your retirement income, but whether or not (and how) to invest it. Unfortunately, many people tend to underestimate potential health care costs in their retirement years. Many assume that Medicare will take care of all of their medical needs. In reality, Medicare typically pays only 50 percent of a retiree’s medical cost – and you might be surprised how much money is needed to make up the shortfall. As wealth managers and financial planners, we strongly recommend dedicating a percentage of your retirement nest egg to medical expenses, lest you severely limit your health care options and access to the best care in retirement. We periodically make available “white papers” on topics of likely interest to people working with a financial planner. For more information on retirement, check out Managing Your Money in Retirement, a handy guide that offers a three-step process to see that your financial needs are met. 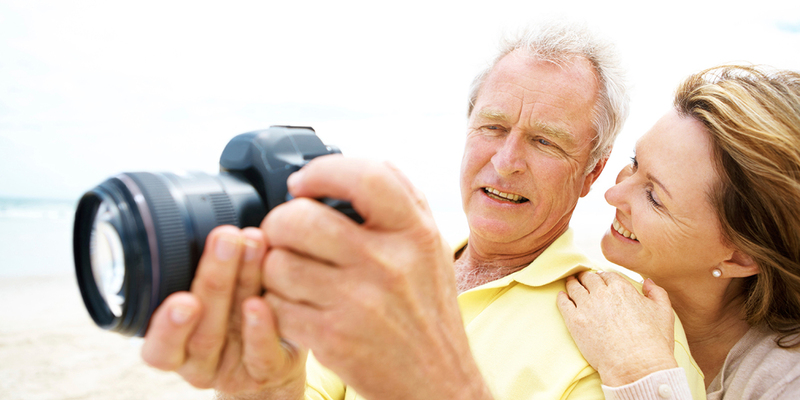 Many people believe that once they hit age 62, they should immediately begin receiving social security benefits. Others have been advised to wait as long as possible before drawing distributions. In fact, there is no one right answer. However, there is a right answer for you. As wealth managers, we not only can help you determine when to access this integral part of your retirement income, but whether or not (and how) to invest it. For a more complete discussion of Social Security and its role in retirement planning, click here.